Home » SourceLine News & Insights » Whither Ethanol – On Hold? Or on the Go? The U.S. Environmental Protection Agency (EPA) is vigorously working toward the approval of year-round E15. 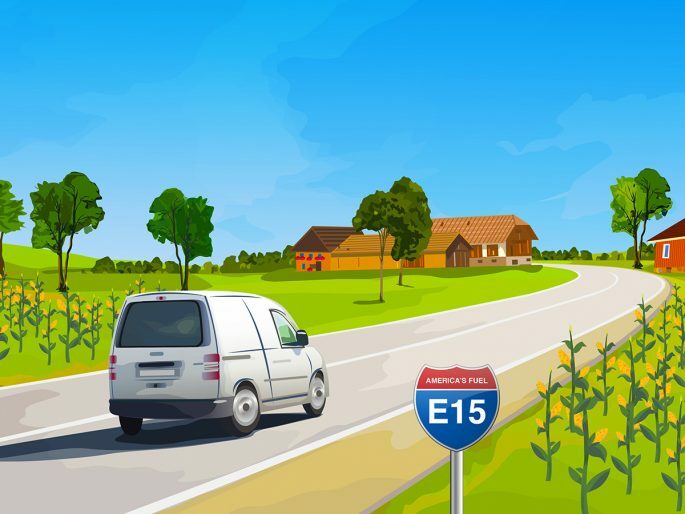 On the surface, the rule-making will result in the expanded availability of E15. But if we dive a little deeper, we find some underlying complexities that could have a broader effect on the expanded distribution of ethanol blends in the U.S.
Petroleum groups assert that the EPA doesn’t have the authority to grant a fuel volatility waiver for E15. They have indicated they will pursue litigation if the waiver is approved. But as policymakers attempt to balance the needs of oil and corn supporters, expanded adoption of E15 is probably a case of “when, not if,” regardless of these related issues. 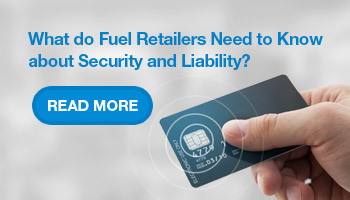 Source North America can help fuel sites prepare for this eventuality. 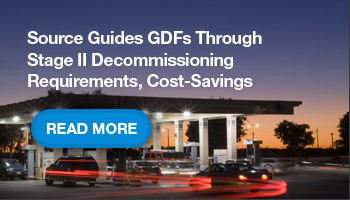 During a time when fuel marketers are simultaneously contemplating how and when to replace their underground storage tanks, there is no better time to review future fuel storage and distribution needs. Contact your local Source representative today to develop a plan for those investments. 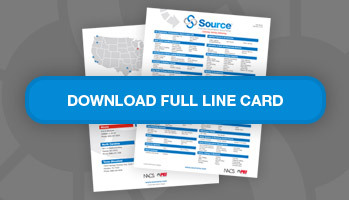 Learn more about the expansion of ethanol in Source’s latest articles in Fuels Market News and CSP.